Baahubali 2 seems to be special for ace director SS Rajamouli since he didn’t announced any of the details of this film unlike for his earlier films where he revealed story much before starting the shoot. Baahubali 2 is the first sequel film for Rajamouli. 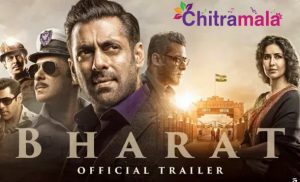 It will have some twists and major revelations which will not to be revealed until the movie hits theaters. 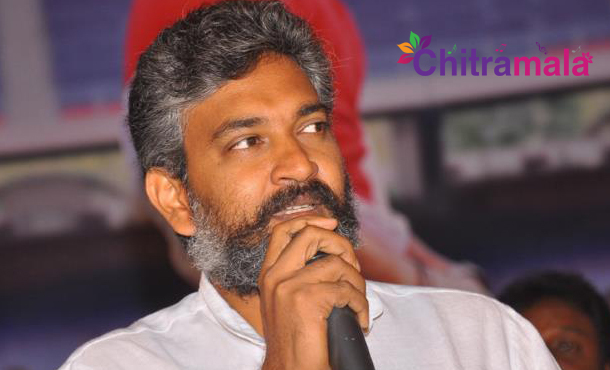 Rajamouli has warned his production members to maintain secrecy over the content of the movie. He is planning to wrap up the shooting as fast as he could to give more time for post-production. Rajamouli has revealed that ‘Baahubali: The Conclusion’ would be high on emotions and will be much grand than the first part. Currently, he is canning pivotal scenes on Prabhas, Ramya Krishna, and other artists. The second part is expected to release by year end.